Naturally we’re not just going to blurt out the 2016 Eurovision winner right here in the opening paragraph, just in case our South Australian and Western Australian readers are still watching the rebroadcast. Stockholm put on quite a show for the Grand Final, with a staggering 26 countries taking part (ten from each of the semi finals, the “big five” of the UK, France, Germany, Spain and Italy and the host nation Sweden). Justin Timberlake popped by for his first live performance in two years – of his new single ‘Can’t Stop The Feeling’ and a little bit of previous smash ‘Rock Your Body’. The voting was a little different in 2016; split between the regular public vote from across the continent (and us here in Australia, of course) and a new panel vote, with selection panels from the 42 voting countries adding the second part of the tally. Australia was a firm favourite with the juries, placing first with a huge 320 points, ahead of Ukraine (211), France (148), Malta (137), Russia (130), Belgium (130), Bulgaria (127), Israel (124) and Sweden (122), with Armenia rounding out the top ten (115 points). But when the public vote was added in, it was the Ukranian entry (Jamala and her personal song ‘1944’) that scooped the pool, but only just, finishing with a massive 534 points. Australia certainly wasn’t disgraced; Dami Im and ‘Sound Of Silence’ finishing in a very respectable second place with 511 points. Russia, with the highest number of public votes, placed third (491), with a sizeable gap through to positions 4-10, which were filled by Bulgaria (307), Sweden (261), France (257), Armenia (249), Poland (229), Lithuania (200) and Belgium (181 points). 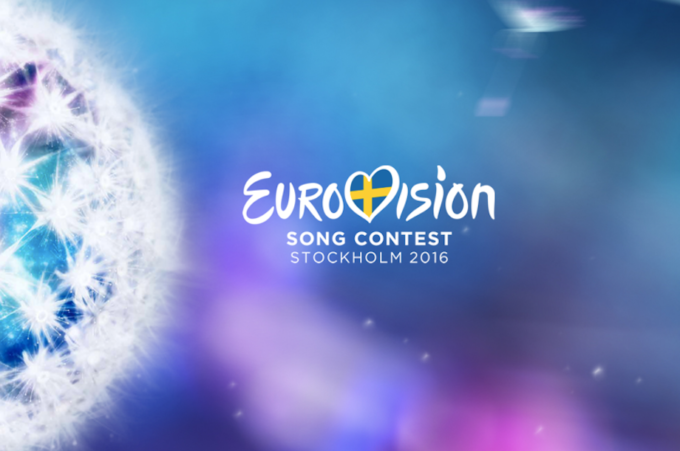 Germany placed last with a mere 11 points for Jamie-Lee’s ‘Ghost’.